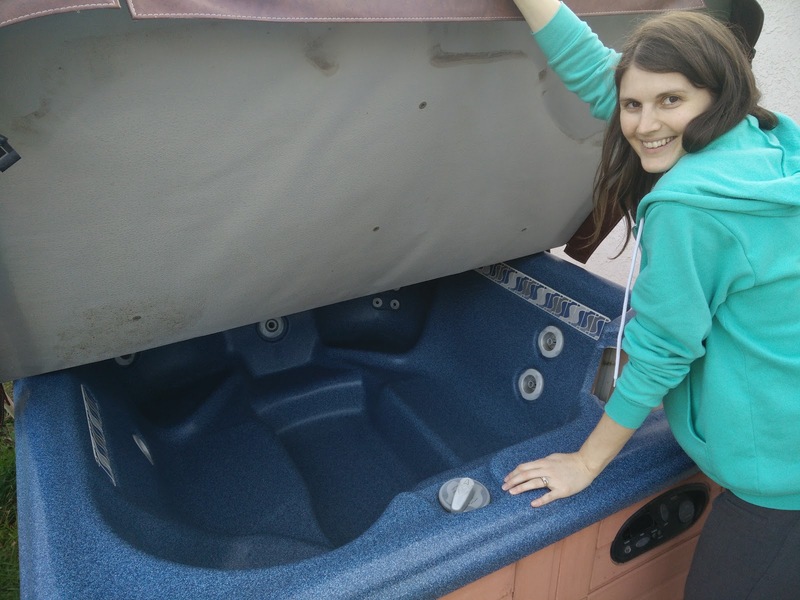 Our worst fears came true--the hot tub sprung a leak. There was no clearly visible source of the leak, so I thought we were in for some major exploratory surgery. 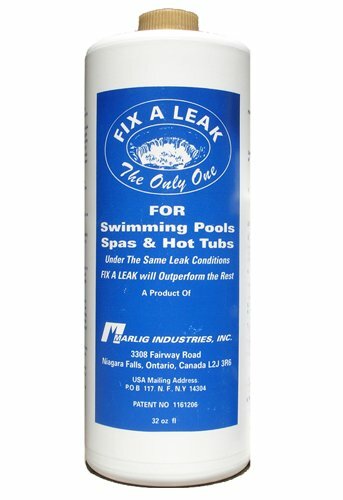 Luckily, I stumbled upon a commenter on a website who recommended trying a product called Fix-A-Leak before tearing apart the spa. He said it doesn't always work, but it's worth a shot. We went ahead and ordered a big bottle and followed the directions as best we could (the directions on the bottle seem to contradict the spa-specific recommendations on their website). 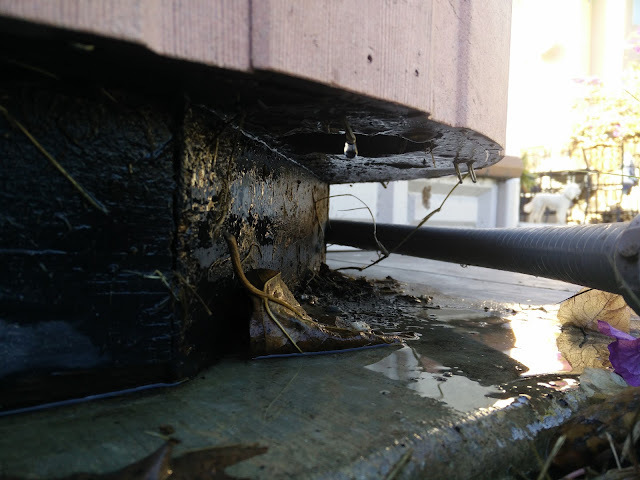 After a fairly conservative first round we still had a leak, but it seemed to be slowing. We poured in a second helping and a few days the later the dripping had stopped. YESSSSSSSSSSSSSS! The next step was to drain the spa and let the product cure. When he spa was finally empty I wiped it down to get rid of any residue and let it sit. 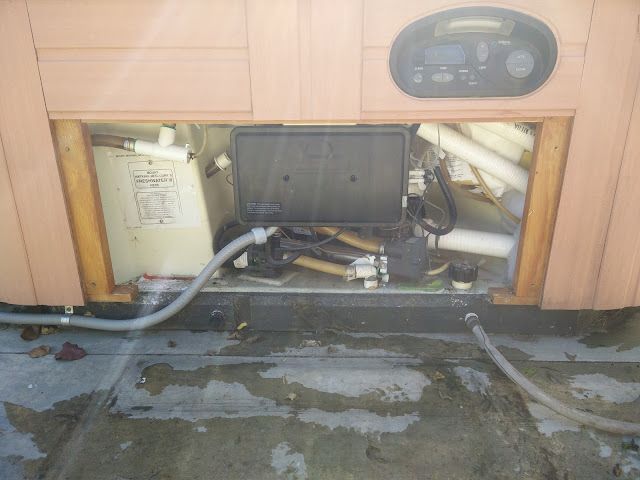 Four days later we refilled the spa and it seems to be leak free. The patch is supposed to be permanent and strong, but I'm still too scared to turn the jets on for fear of it blowing out the repair. I will keep you updated if anything happens.